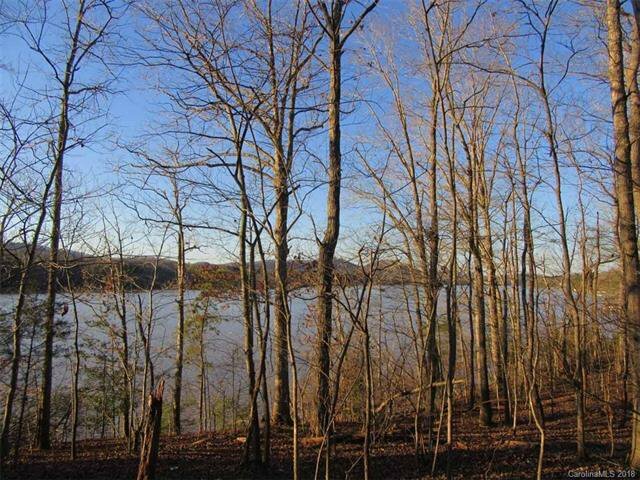 Woodrun - A Rare Find! 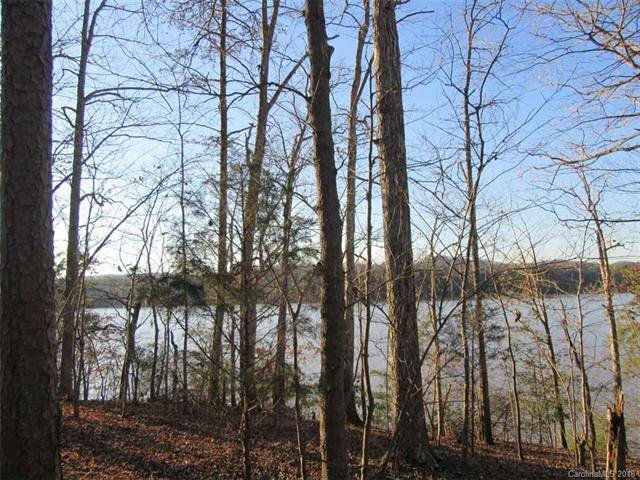 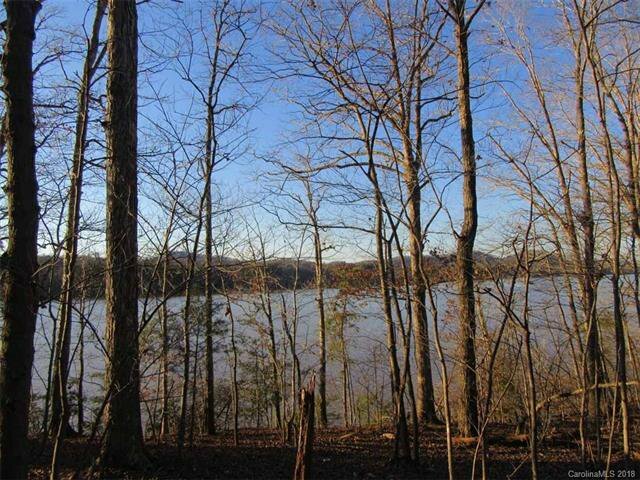 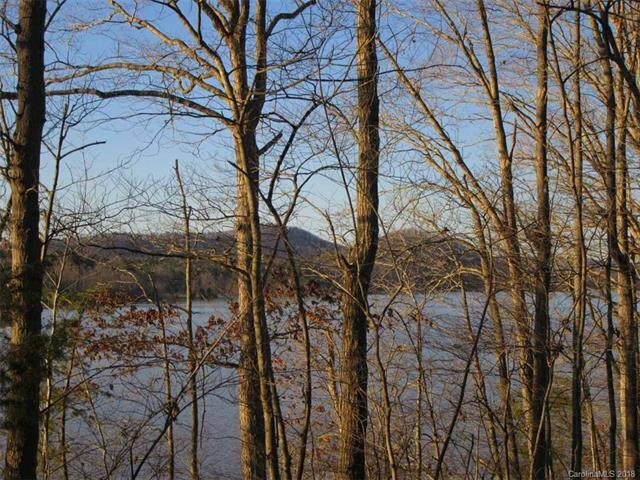 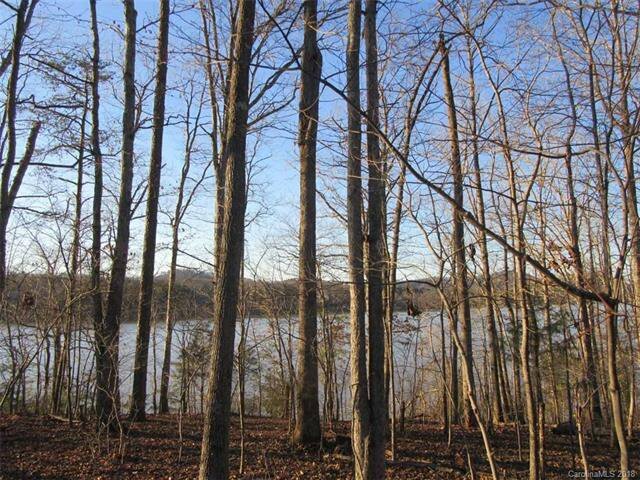 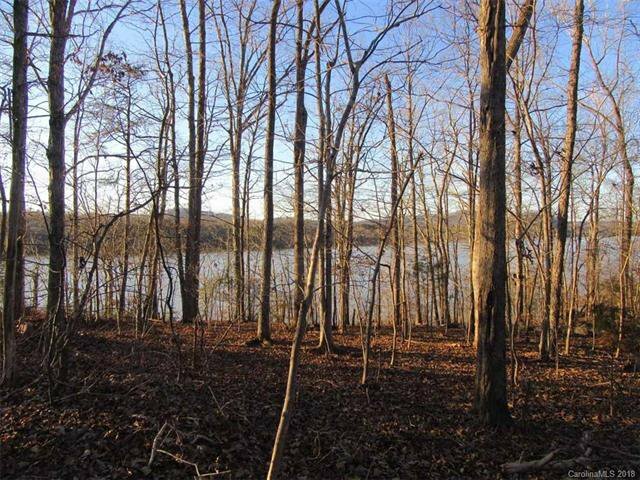 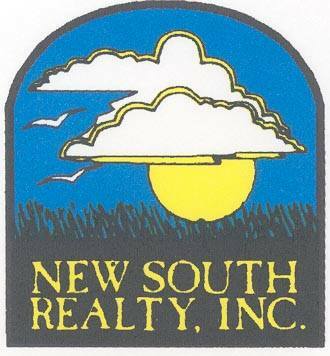 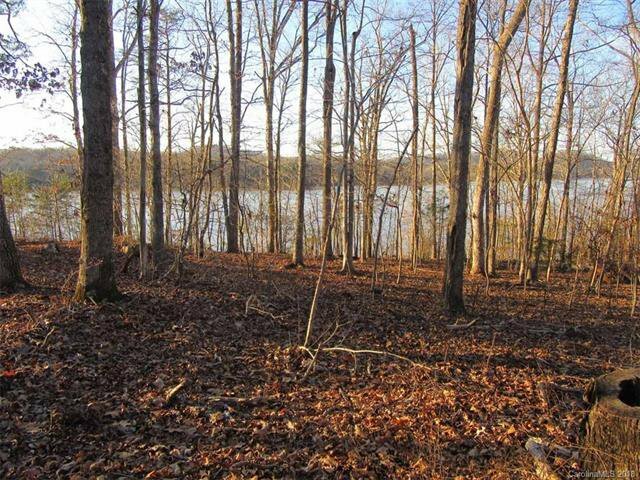 Main channel waterfront lot with beautiful views of the Uwharrie Mountains. 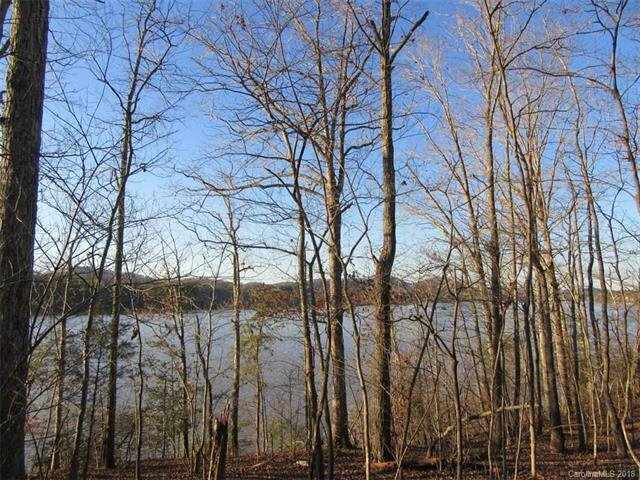 This gently sloping lot is ideal for building your dream home with sunset views over Lake Tillery.